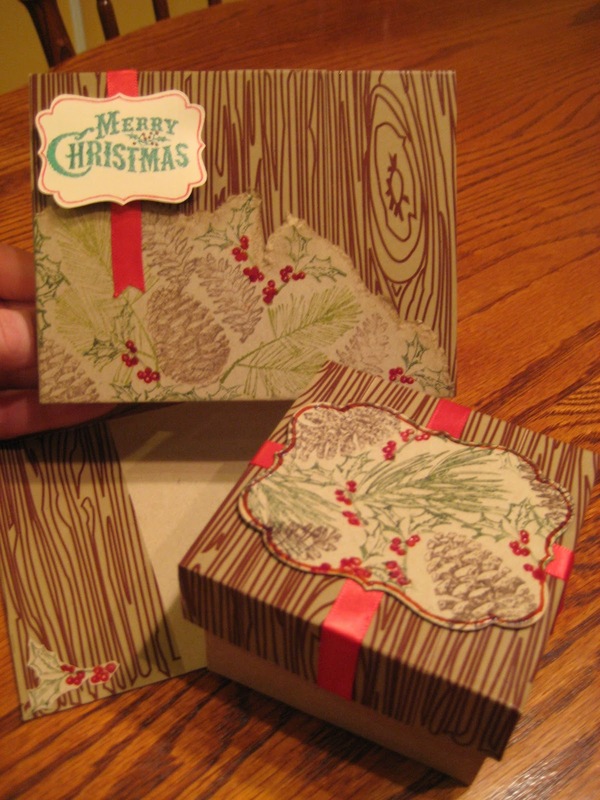 Congrats to Jennifer F. who won our December Decorated Gift Package Giveaway! Jennifer is getting $50 worth of TapeSwell products for submitting this brilliant idea of wood grain tape, or as we like to call it Faux Bois, wrapped around a gift package and with a matching card. Very nice :) Congratulations to Jennifer! I am just so thrilled! Thank you so much! It's gonna be tough to decide since everything is so fabulous! I love TapeSwell!